People come from all over the world to taste the famous Belgian chocolate. 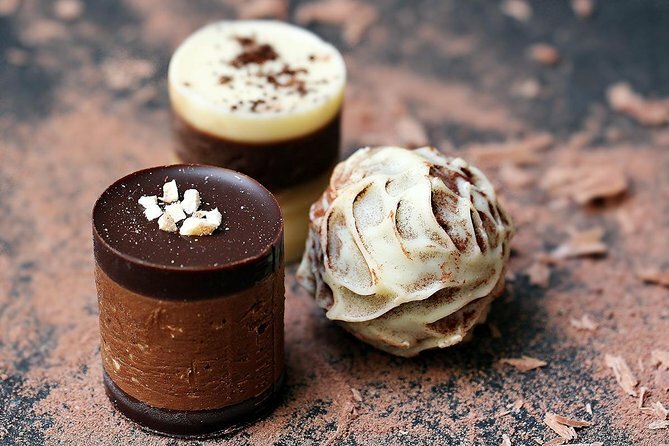 Join us on this 2-hour* Brussels Chocolate Tour as we visit some of the best chocolate shops in the city, for what is surely our most delicious tour! Discover the secret to making delicious chocolate, learn how chocolate made its way to Belgium, and discover how it has grown to become synonymous with the country’s national identity. Children under 5 are welcome on this tour for free.